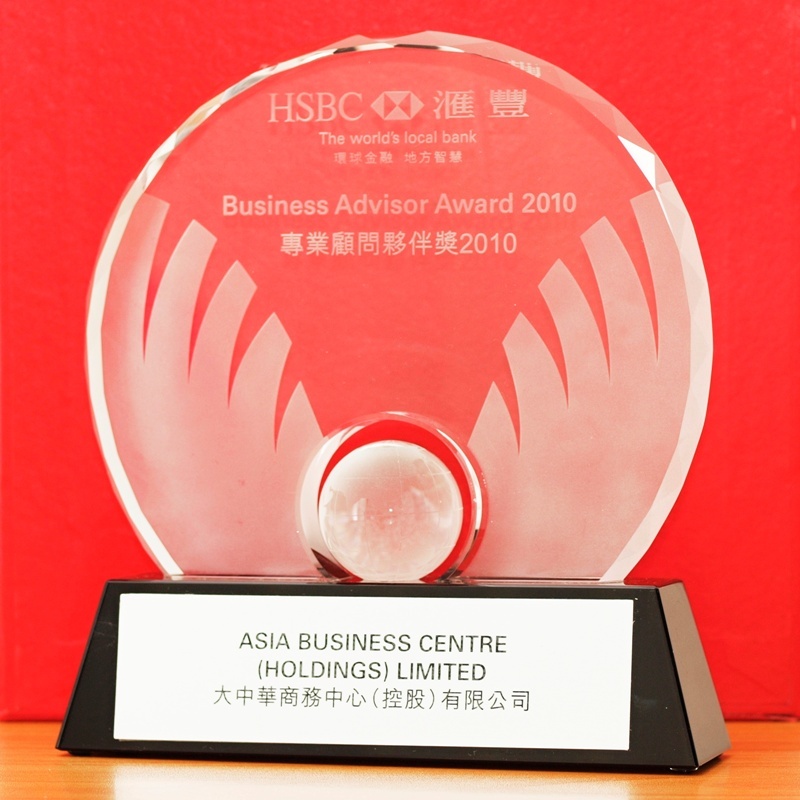 Doing business in Hong Kong is legally zero Profits Tax when the profits is generated "outside Hong Kong". How to be a tax free (zero profits tax) company in Hong Kong? Hong Kong adopts a territorial basis for taxing profits derived from a trade, profession, or business carried on in Hong Kong. Profits Tax is only charged on profits which arise in or are derived from Hong Kong. In simple terms this means that a person who carries on a business in Hong Kong but derives profits from another place is not required to pay tax in Hong Kong on those profits. Many places levy tax on a different basis. Unlike Hong Kong, they tax the world-wide profits of a business, including profits derived from an offshore source. the profits arise in or are derived from Hong Kong. The first two conditions are straightforward. Some elaboration is necessary for the third. Let us have a brief look at the basic principles for determining the source of profits. The question of locality of profits is a hard, practical matter of fact. No universal rule can apply to every scenario. Whether profits arise in or are derived from Hong Kong depends on the nature of the profits and of the transactions which give rise to such profits. The broad guiding principle is that one looks to see what the taxpayer has done to earn the profits in question and where he has done it. In other words, the proper approach is to identify the operations which produced the relevant profits and ascertain where those operations took place. The source of profits must be attributed to the operations of the taxpayer which produce them and not to the operations of other members of the taxpayer’s group. The relevant operations do not comprise the whole of the taxpayer’s activities. The focus is on establishing the geographical location of the taxpayer’s profit-producing transactions as distinct from activities antecedent or incidental to those transactions. The place where the day-to-day investment/business decisions take place is only one factor which has to be taken into account in determining the source of profits. It is not usually the deciding factor. The distinction between Hong Kong profits and offshore profits is made by reference to the gross profits arising from individual transactions. A business may maintain a presence overseas which earns profits outside Hong Kong but the absence of a business presence overseas does not, of itself, mean that all the profits of a Hong Kong business invariably arise in or are derived from Hong Kong. However, in the vast majority of cases where the principal place of business is located in Hong Kong and there is no business presence overseas, profits earned by that business are likely to be chargeable to Profits Tax in Hong Kong. The factor that determines the locality of profits from trading in goods and commodities is generally the place where the contracts for purchase and sale are effected. “Effected” does not only mean that the contracts are legally executed. It also covers the negotiation, conclusion and execution of the terms of the contracts. In considering the relevant facts the nature and quality of the activities matter more than their quantity. It is the cause and effect of such activities on the profits that is the deciding factor. Facts not directly related to the trading activities are considered irrelevant in determining the locality of profits. For example, renting office premises, recruiting general staff, setting up office, etc. Where the contracts of purchase and sale are effected in Hong Kong, the profits are taxable here. Where the contracts of purchase and sale are effected outside Hong Kong, the profits are not taxable here. Where either the contract of purchase or the contract of sale is effected in Hong Kong, the initial presumption is that the profits are taxable here. However, other relevant facts will have to be examined to determine the source of profits. 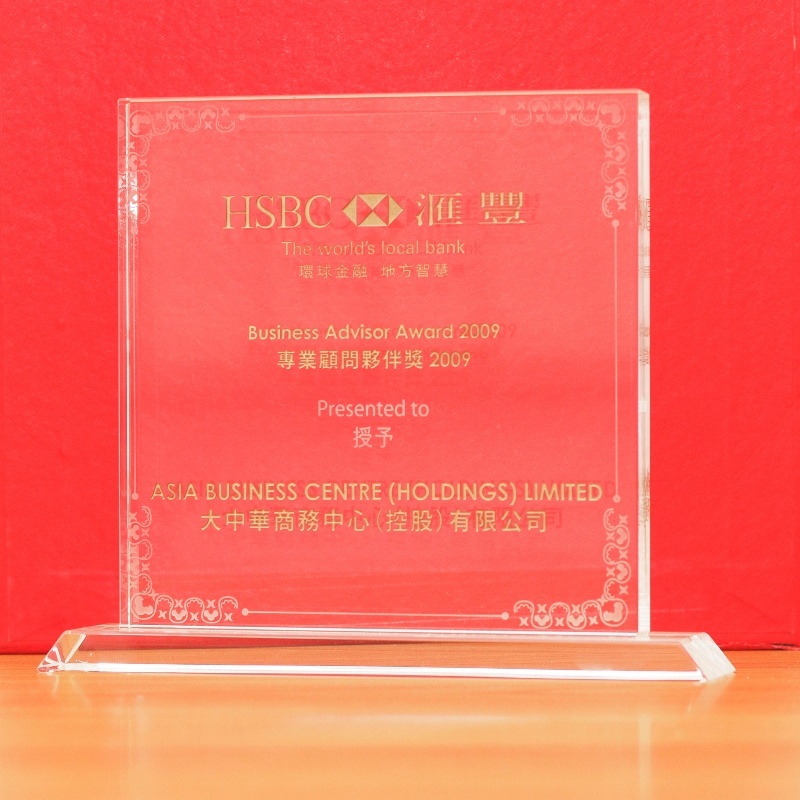 Where the sale is made to a Hong Kong customer (including the Hong Kong buying office of an overseas customer), the sale contract will usually be taken as having been effected in Hong Kong. Where the effecting of the purchase and sale contracts does not require traveling outside Hong Kong but is carried out in Hong Kong by use of telephone, or other electronic means including the Internet, the contracts will be considered as having been effected in Hong Kong. Trading profits are regarded as being either wholly taxable or wholly non-taxable here. Apportionment is not appropriate. The source of profits for a manufacturing business is the place where the goods are manufactured. The profits arising from the sale of goods manufactured in Hong Kong are fully taxable here. Where goods are manufactured partly in Hong Kong and partly outside Hong Kong, that part of the profits which relates to the manufacture of goods outside Hong Kong will not be regarded as arising in Hong Kong. The place where the manufactured goods are sold is not relevant. Contract processing In contract processing, the document that governs the contractual relationship among the parties is the processing agreement. 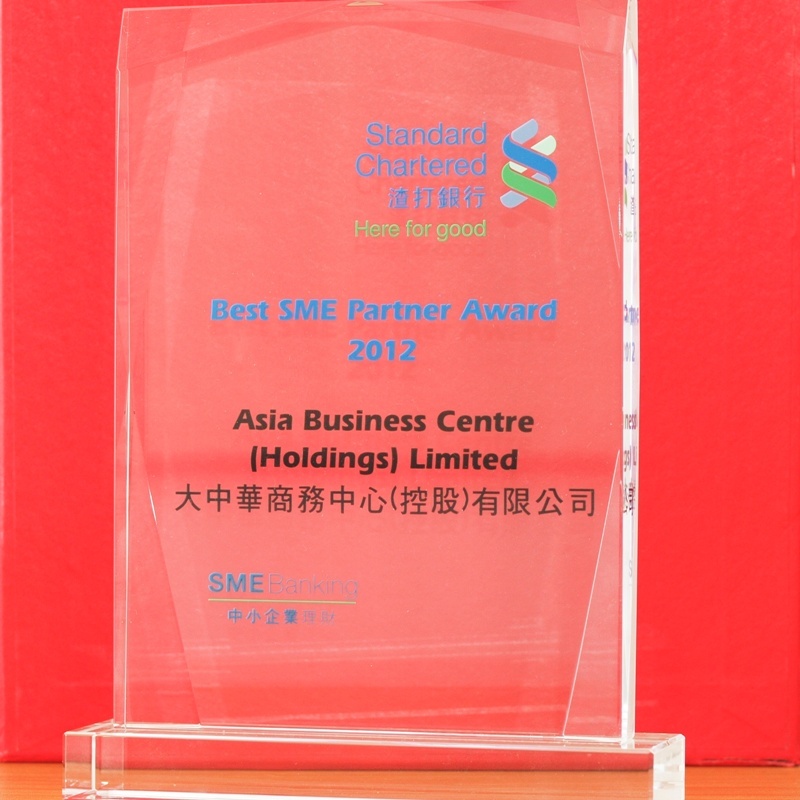 It sets out the rights and responsibilities of the Hong Kong company and the Mainland processing enterprise. The Hong Kong company is responsible for the supply of raw materials and machinery without consideration and to provide technical know-how while the Mainland processing enterprise is responsible for the provision of factory premises, utilities and labour force. In return for the processing service, the Hong Kong company pays a subcontracting charges to the Mainland enterprise. The legal title to the raw materials and finished goods remains with the Hong Kong company.Strictly speaking, the Mainland processing enterprise is a separate sub-contractor distinct from the Hong Kong company and the question of apportionment in respect of the latter’s profits should not arise. 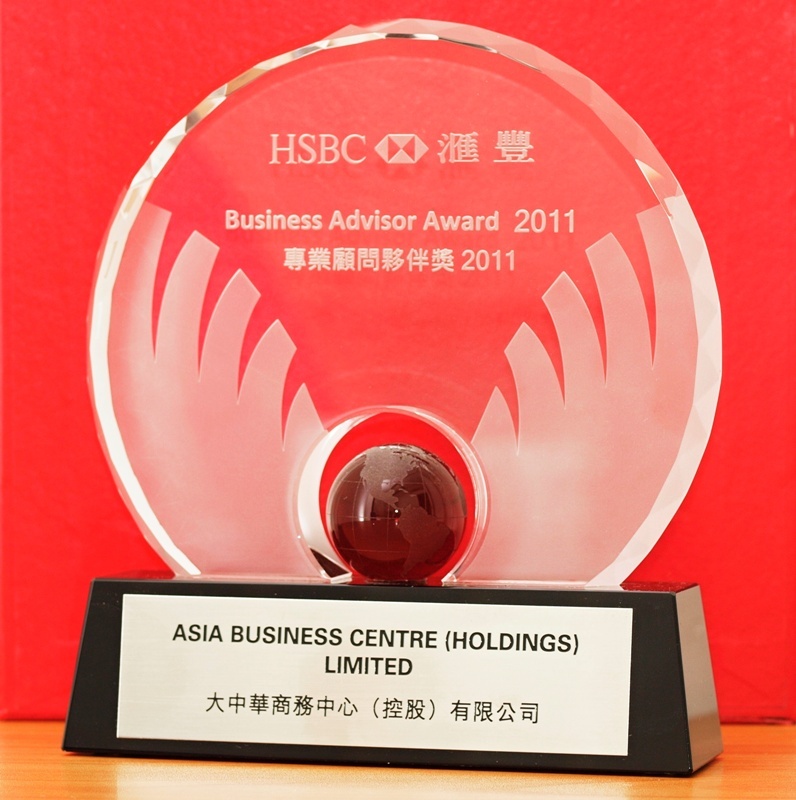 In the Department’s view, the Hong Kong company’s operations in the Mainland complement its operations in Hong Kong. Recognising the operations of the Hong Kong company in the Mainland, an apportionment of profits on a 50:50 basis is usually accepted. Import processingIn import processing, the manufacturing operations are carried out by a foreign investment enterprise (FIE) incorporated in the Mainland and related to the Hong Kong company. The Hong Kong company sells raw materials to the FIE and buys back the finished goods from the FIE. The Hong Kong company engages in the trading of raw materials and finished goods whilst the FIE manufactures the finished goods. The legal title to the raw materials and the finished goods passes to/from the FIE.The Departments holds the view that the profits which accrued to the Hong Kong company from “trading transactions” carried out in Hong Kong cannot be attributed to the manufacturing operations of the FIE carrying on business in the Mainland. 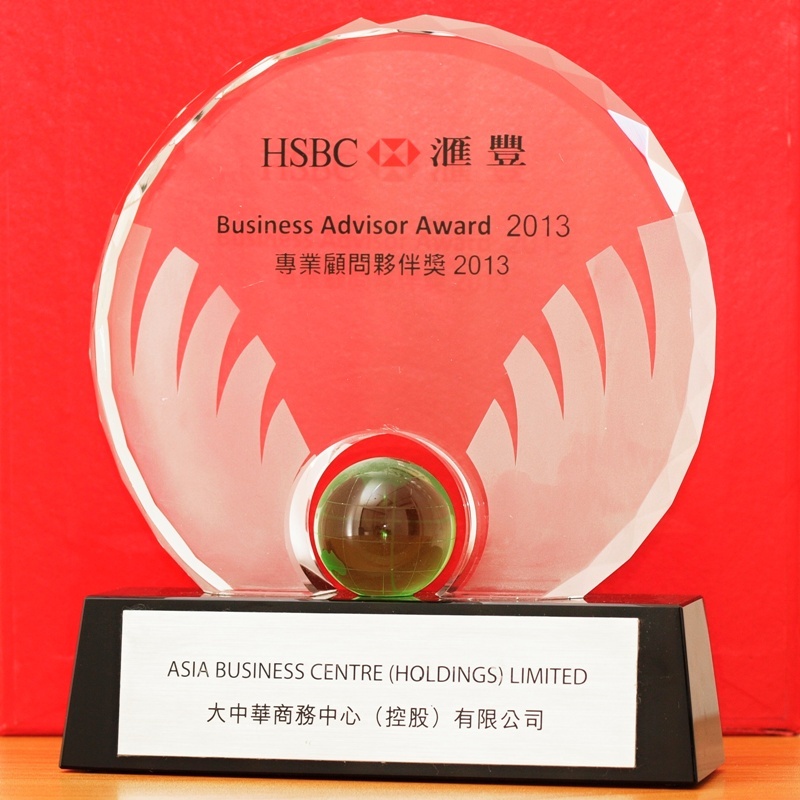 The source of the trading profits must be attributed to the operations of the Hong Kong company which produced them. Apportionment of profits is not appropriate. In cases where the assembly work is contracted to various contractors in the Mainland, the jobs are numerous, small in value and of short duration and the Hong Kong company has minimal involvement in the assembly work, then the manufacturing in the Mainland is not regarded as having been carried out by the Hong Kong company. Given that the Hong Kong company does not carry out any manufacturing operations outside Hong Kong, its profits should be fully chargeable to profits tax without any apportionment. When a business earns commission by securing buyers for products or by securing suppliers of products required by customers, the activity which gives rise to the commission income is the arrangement of the business to be transacted between the principals. The source of the income is the place where the activities of the commission agent are performed. If such activities are performed in Hong Kong, the income has a source in Hong Kong. Factors such as the place where the principals are located, how they are identified by the commission agent, and the place where incidental activities are performed prior or subsequent to the earning of the commission are not generally relevant in determining the source of the commission income. In the event that the commission income is earned by a person carrying on a business in Hong Kong but the activities which give rise to the commission are performed entirely outside Hong Kong, the commission is not taxable in Hong Kong. For manufacturing profits or service fee income involving substantial activities, both inside and outside Hong Kong, apportionment of profits is appropriate. In contract processing cases, a 50:50 basis of apportionment is applied as the norm, in view of the contractual conditions imposed on the parties to the arrangement. For other cases where apportionment is appropriate, the basis applied will depend on the facts of the case. When apportionment is applied, it may lead to the question of how indirect expenses are to be allocated. Briefly speaking, when these expenses contribute to both Hong Kong and offshore profits they should be apportioned on the basis of the ratio that Hong Kong and offshore profits bear to total profits.